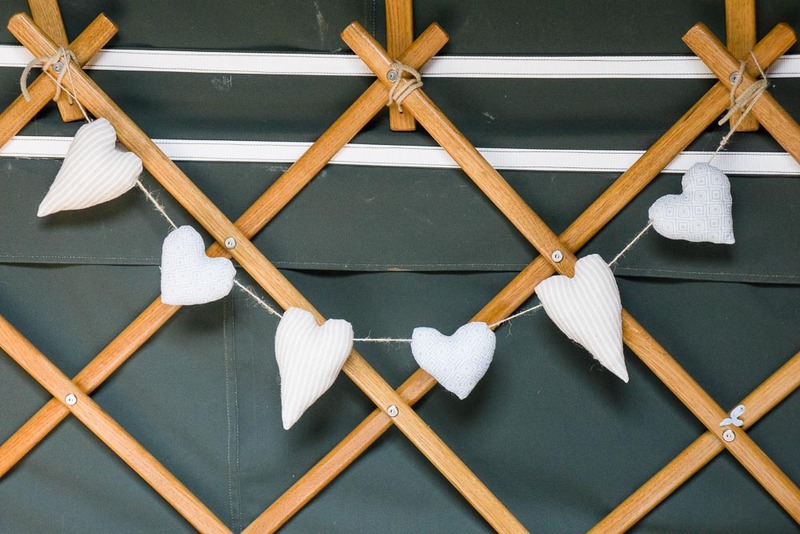 Host your wedding reception here at Somerset Yurts and create your own unique event perfect for you and your family and friends. We have a beautiful, old and rustic, open “Dutch Barn” for you to base yourselves in, or an area of approximately 30m by 30m for you to put up a marquee or event yurt/tipi/stretch tent. The site is 100% yours to create whatever kind of vibe or theme you want for your special day with family and friends. 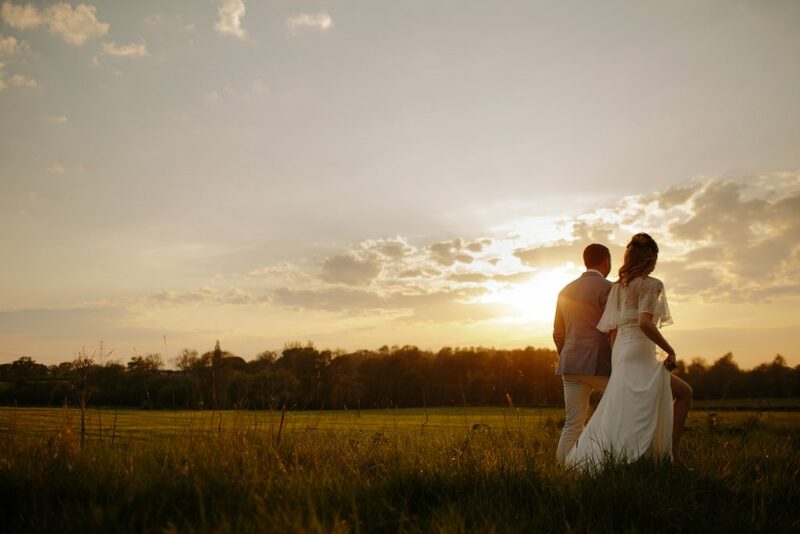 As a wedding party you’ll be booking the whole site exclusively, which means your close friends and family can stay in the yurts too, helping get everything set up, with lots of time to relax and enjoy the beautiful countryside around you! For more information and ideas about holding your wedding reception here, please see our Festival Wedding article. 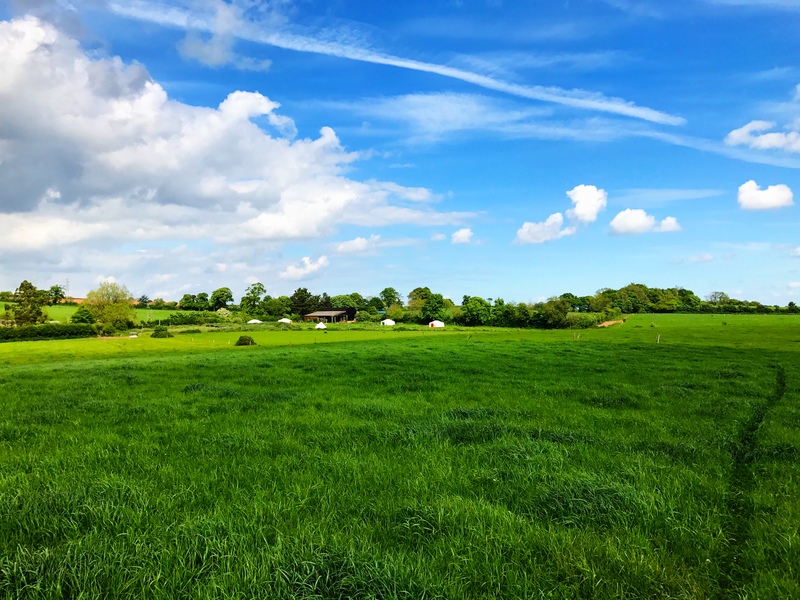 You’ll simply be booking the site and accommodation from us – what you decide to do with it is up to you – please get in contact to discuss further and arrange a visit to come and meet us and see the yurts and barn for yourselves. For last minute deals, discounts, and updates sign up to our newsletter.